« Breezy to Windy this Afternoon as Upper Trof Pushes East Through the Pacific NW….Warmer more Tranqual WX this Weekend..Then signifacant warm up next week…..
Increasing clouds are expected today with gusty SW breezes this afternoon and evening to 30 MPH. The first of 3 surges of moisture is now into Northern California. This will be mostly high clouds for our local high country. No precipitation is expected in Mammoth today. Expect highs a little cooler today in the upper 60s. The further outlook still looks very warm. A continental upper high builds NW from out of Old Mexico. 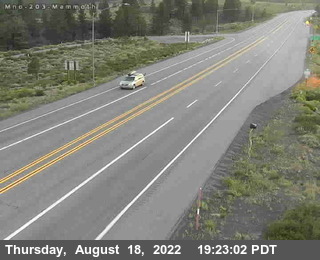 High temps in Mammoth will climb well into the 80s by Friday and stay there through the Fourth of July and possibly through that following weekend. I will update later on any Thunderstorm pattern that may follow…..as these type of heat waves normally are followed by a good TSRW breakout when the heights begin to fall. In the meantime, enjoy the comfortable weather that you are experiencing as it will be uncomfortable next weekend through much of the following week. Bishop could still see high temps hitting 100 by this Wednesday, 105 to 106 next weekend and if heights get close to the Magic 600Dm with 500dm-1000dm thick in the low 590s as forecasted by the new 18Z GFS today….high temps may be in the 107 to 108 range early that following week. Either way…you folks in the Owens Valley need to make sure your Swamp Coolers are maintained and operational……Later this up coming week through the Forth of July!! While today Friday looks pretty nice for the 1st day of Summer, there will be one last precip producing weather system from the Gulf of AK that may bring measurable precipitation to the Eastern Sierra, Sunday into Monday. 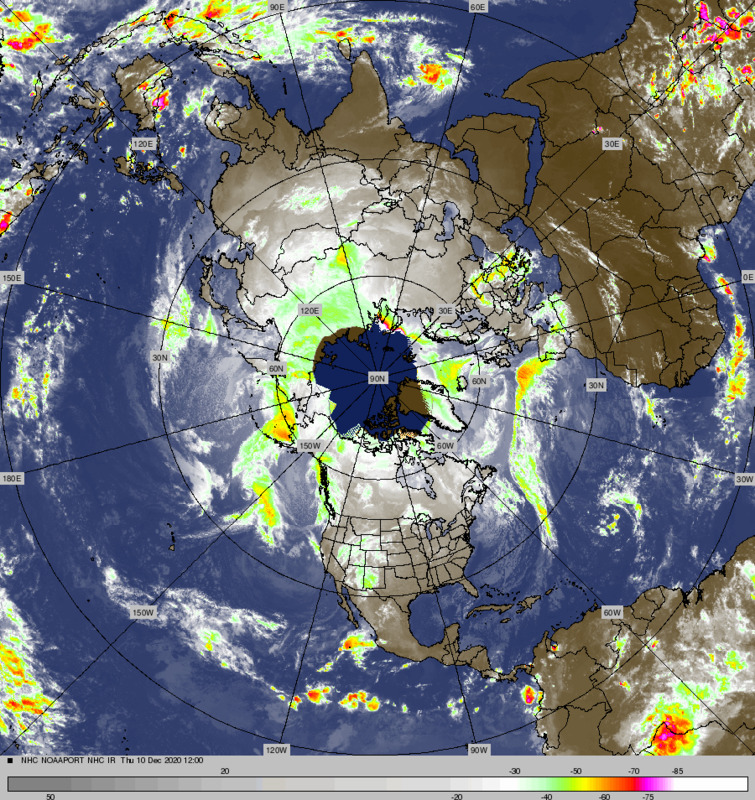 Any Gulf of AK storm that brings precipitation to our area this late in June is unusual….but not unprecedented. This one is no exception as it has quite the moisture tap as it drags moisture from north of the Hawaiian islands into our area mainly Monday. By Tuesday it moves out with improving weather expected by the afternoon. More later on the high country heat wave that is ahead for us for later next week…..